Behind the Bit: New browband style -- Love the dragonfly! 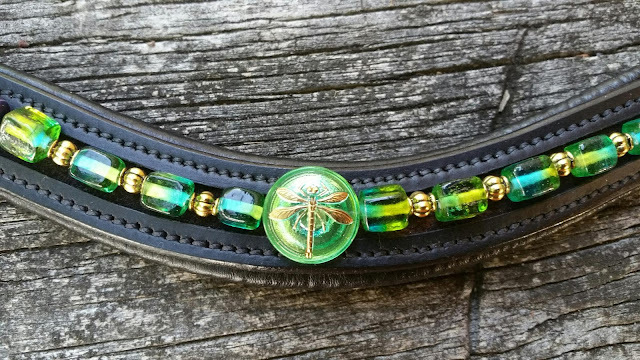 New browband style -- Love the dragonfly! Wow, that browband is a beauty!